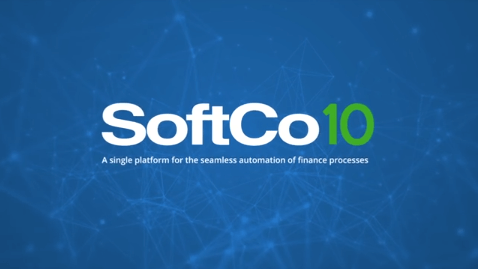 SoftCo is a provider of financial process automation solutions that increase productivity, reduce costs, and ensure organizations meet their compliance obligations. SoftCo is a global organization with offices in the USA, Ireland, the UK, and the Nordics. SoftCo is ISO 27001 certified, a Microsoft Gold Partner, and an AWS Advanced Technology Partner. SoftCo has one million business users worldwide across all industry sectors. Our approach is to understand our customers’ businesses, the challenges they face, and deliver solutions to meet and go beyond their expectations. 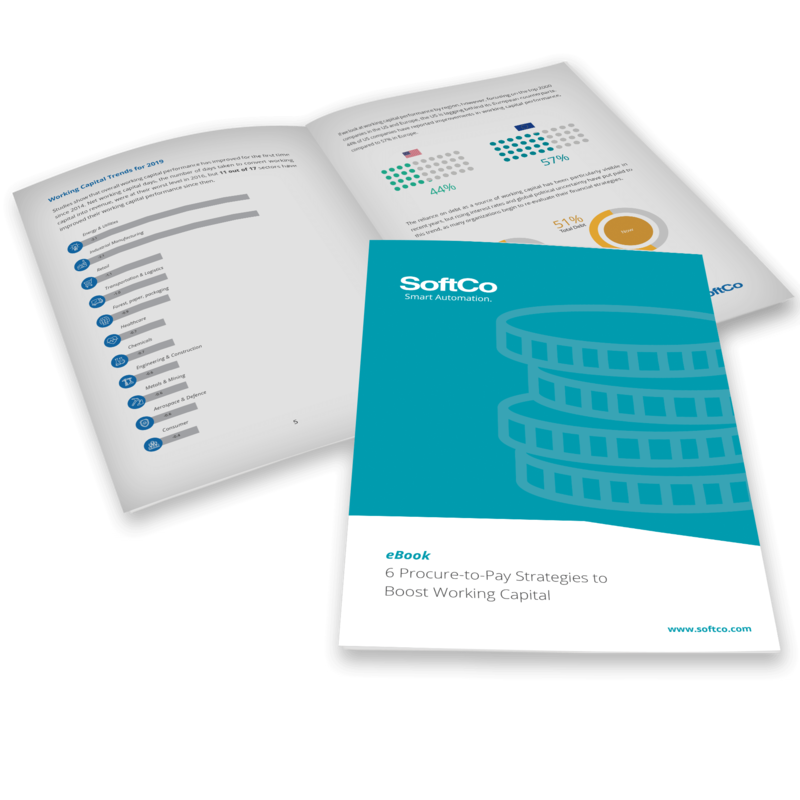 This approach, combined with the experience of the SoftCo team, is often quoted by our customers as the reason why they forge long-term partnerships with SoftCo. SoftCo’s proven solutions are based on over 27 years’ specialized knowledge in financial process automation and are delivered by experts utilizing industry best practices. 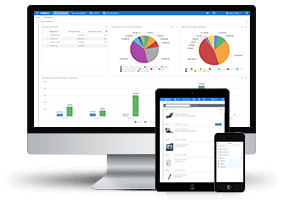 SoftCo projects succeed because of this wealth of expertise, combined with the flexibility and configurability of our software which integrates seamlessly with any ERP system. We uniquely maintain full ownership over every financial automation project, from inception through to deployment and go live. This commitment ensures that we implement solutions that meet customer needs, increase productivity, and reduce costs. Find out more about the results we deliver in our case studies. SoftCo was established in 1990 in Dublin, Ireland. Our mission has been to deliver solutions that deliver significant cost savings and productivity improvements to our customers. By creating real value, we have built strong relationships with both our customers and partners. 27 years later, over one million business users benefit from our technology and the skills of our talented teams. SoftCo’s focus has allowed the company to continually expand and build a global footprint with multiple offices in Ireland, the UK, the US, and Finland.